Get ready to look like better version of yourself on your special day. 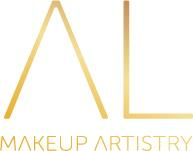 Alisa Ligato, the famous bridal makeup artist, she will make you as a perfect bride. She is well experienced makeup artist, also having work for brands such as MAC Cosmetics and Mecca.